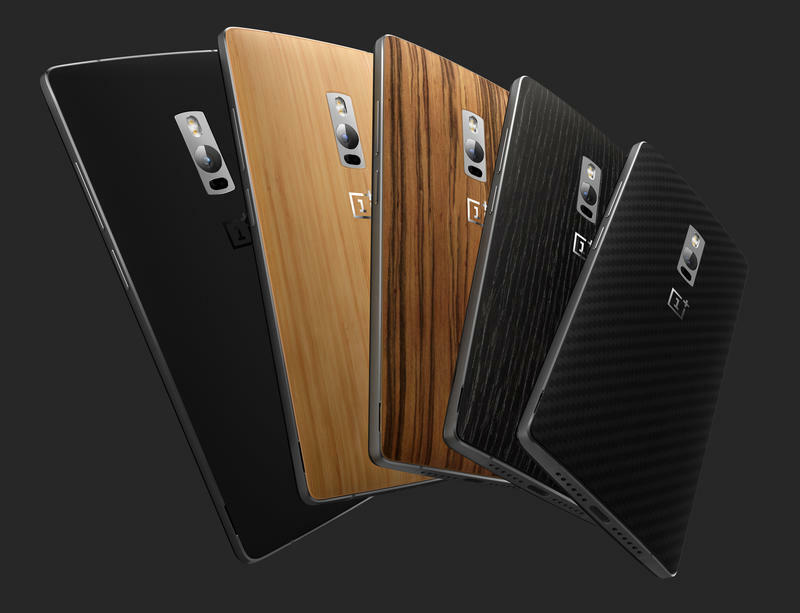 The OnePlus 2 release date has finally been revealed! If you live in the U.S., Europe or India you’ll be able to order the new phone starting on August 11 (assuming you can score an invitation). The device is also headed to Malaysia, Indonesia and Singapore sometime in the fourth quarter of 2015. As for the price, you can pick up the OnePlus 2 with 16GB of storage for as little as $329. For $389 you can upgrade to the 64GB version with 4GB of RAM. Either way you’re still getting a great device with powerful hardware, but that extra storage may be worth the cost. 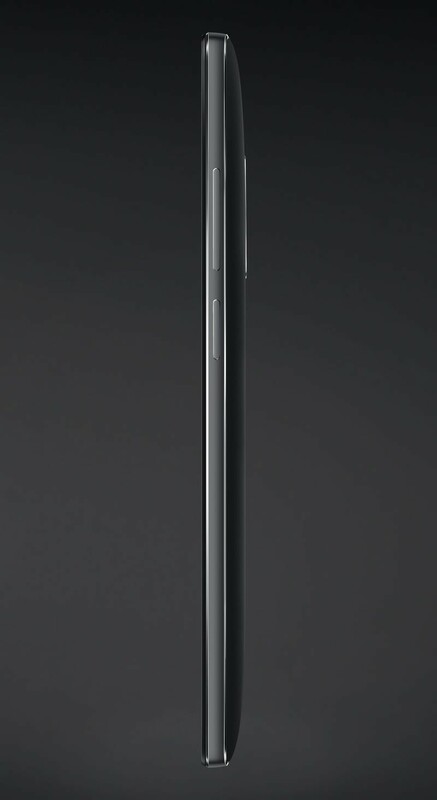 The OnePlus 2 packs a 5.5-inch 1080p display, a Snapdragon 810 chip and a 3300mAh battery. It also features USB-C reversible charging and a fingerprint scanner that the company claims works faster than Apple’s Touch ID. 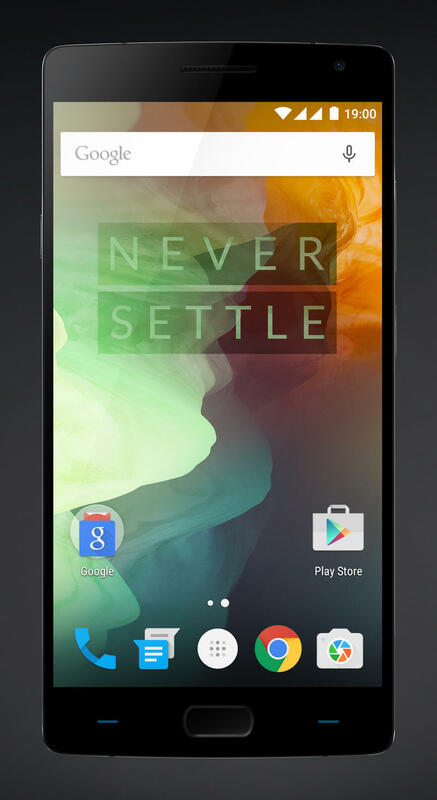 It runs Android 5.1 along with the company’s own OxygenOS. OnePlus also packed in a few unexpected features. For example, the device includes an Alert Slider that lets you switch between notification modes depending on whether you went to get all alerts, none or just the ones that are important. It also packs a custom LED notification light along with StyleSwap covers for changing up the design. If you’re set on buying the OnePlus 2 you should probably sign up for a chance to earn an invitation now, assuming you haven’t already. If you’re still not convinced stay tuned for more in-depth coverage of the new phone.